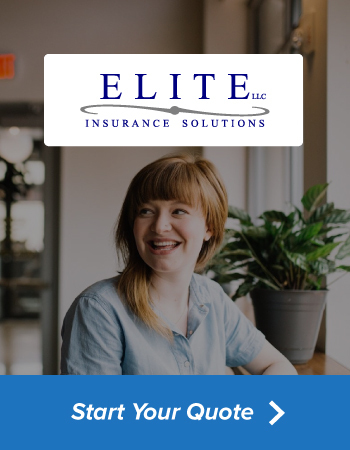 Whether you need help paying a bill, filing or discussing a claim, or need to make changes to a policy, the team at Elite Insurance is here and ready to help. To get started, click the option below and we'll direct you to the right place. You can of course call our office directly at (615) 371-5400 if you need immediate assistance.